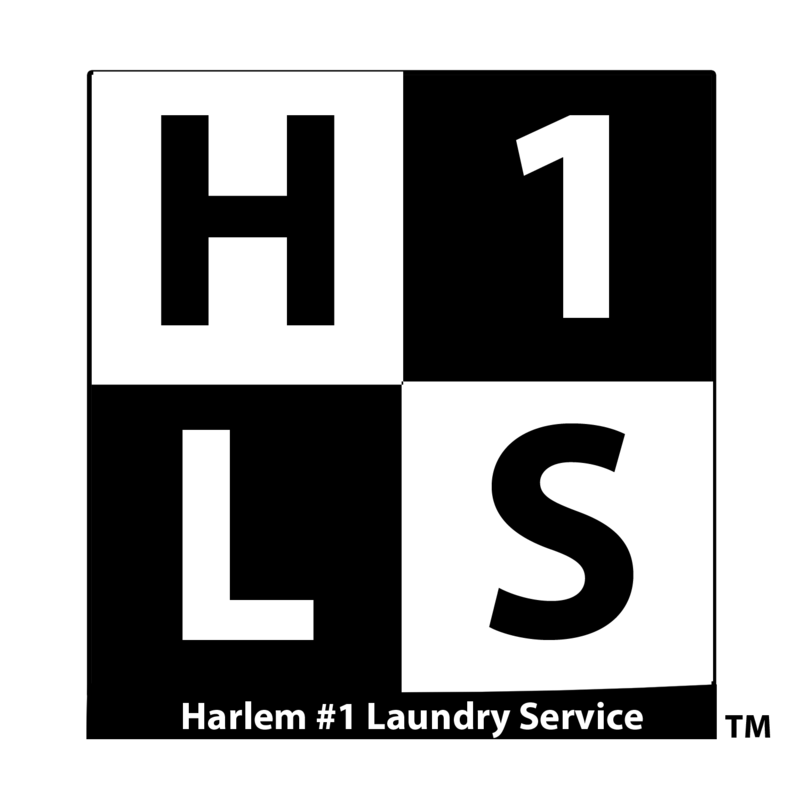 This is an agreement between Harlem #1 Laundry Service [also referred to as H1LS], located at 2512 seventh Ave Suite 5C, New York, NY 10039, and "you" or "Customer." whose contact information is [email, cell and business phone where available]. This agreement is effective the date H1LS recieves email confirmation about the Customer regarding receipt and agreement of the terms and conditions set forth. Work, or the provision of H1LS’ laundry service, starts from the time an order is placed, and completed upon delivery of the goods to customer at the mutually agreed upon or backup/emergency drop-off location. The term of this agreement is twelve (12) months for enrolled members and on a per order basis for non-members. Customers must carefully read through this contract to understand clauses that affect membership and service terms. Make sure the most up-to-date contact information (name, address, apartment #, email, cellular, etc.) is reflected on the order/membership form and other H1LS records; contact H1LS immediately regarding any relevant changes in contact information. Bag clothing prior to the order pickup; delicates and other special wash items should be separated – to avoid confusion – and instructions clearly checked or noted on the order form. Make sure all washable goods are ready for prompt pick-up when H1LS delivery staff arrives. Make every effort to maintain contact and provide sufficient advance notice to H1LS staff in the event Customer is not at the drop-off point. Failure to do so can cause service delays to other customers and H1LS staff. Collect and review order forms; confirm pick-up details. Pick up clothing at the designated time and place for transport. Provide basic and custom laundry services and choice of detergent/fabric softener and bleach as indicated on the online customer order form. Detergent/fabric softener substitutions vary depending on availability and availability. Determine whether to proceed or delay service if order form information is missing, unclear and/or the customer is unavailable to resolve the issue(s). Contact customer to schedule/confirm drop-off time. Primary contact will be email; in some cases, customers may be contacted via text or phone if/when necessary. Drop off clothing at the mutually agreed upon time, unless two (2) hours advance notice is provided by the client or H1LS. If H1LS is not able to postpone delivery for a later time that day, H1LS reserves the right to delay delivery based on driver availability and if it can be scheduled without causing delays in service to other customers. In cases of inclement weather, natural disaster, or vehicle/equipment/machinery failure, H1LS may opt to postpone or cancel pickup or delivery. H1LS will notify customers when such problems arise in case alternate arrangements can be made to complete delivery. H1LS will make every attempt to document and inform customers of missing (i.e. – one of two socks), torn or otherwise damaged items. H1LS staff is trained to assist in loss prevention in the event that such items may not have been bagged before pickup, or lost/damaged during the laundry process, or of circumstances that may prevent timely service and drop-off. Soap, fabric softener, bleach; washing, drying, folding, sorting. H1LS may also provide optional customer services as specified by the customer during the order process. Customers will be able to pay online via PayPal at the time the order is placed. Payment will be made during the order process. If payment cannot be collected due to insufficient funds or other issues, H1LS may charge applicable fees or withhold customer clothing that may be in its possession until the debt is satisfied. Customers are expected to order at least one wash per month in order to have the $3 monthly retainer service fee waived. No-shows or delaying transport staff from providing timely service to other H1LS customers. Unclaimed clothing in H1LS’ possession that may have to be housed in storage facilities. Fees will be assessed as early as the same day and normally no later than two (2) business days from the date of the incident or transaction. Storage fees kick in after 7 days. Customers lose rights to unclaimed property in storage after 60 days due to Customer neglect or non-payment for services rendered by H1LS. In the event that there are any issues that result in delays or other concerns that affect service, H1LS will make every reasonable effort to accommodate customers who have been unfairly inconvenienced. H1LS safeguards its Customers’ personal information. Debit/credit card information is securely entered via secured PayPal accounts that severely limits the amount of financial and personal information that can be gathered while processing payment. Referral to collection agency regarding storage, late or other fees. Legal proceedings involving Customer use of illegal payment methods. Customers will not H1LS’ trade mark, service mark, trade name, logo, ideas, concepts and media in a way that is likely or intended to cause confusion about the owner or authorized user of such marks, names or logos unless expressly authorized in writing by H1LS executive management. Failure of customer to follow up with H1LS staff in a timely manner regarding important information relevant to providing and completing timely service. H1LS will not be held responsible for clothing that is left in its possession for more than one week. H1LS may be forced, in some cases, to place clothing in storage that the customer will be responsible to pay for retrieval from. H1LS will not be held responsible for customer errors on the order form that conflict with manufacturer’s care instructions on clothing labels; or for damage that might occur from clothing that is improperly labeled or missing care labels. H1LS assumes less responsibility in cases where customers have opted against clothing insurance offered during the order process. Insurance is highly recommended, especially where delicates and expensive clothing are being laundered. H1LS will not be liable for the unauthorized use of other people’s credit/debit and other accounts to pay for clients’ services. H1LS will not be held responsible for any failure by the Customer to secure personal information that may result in identity theft and/or fraudulent claims. All notices and policy changes shall be posted on the H1LS website; some notices may also be emailed or otherwise communicated to customers. The date of notice shall be deemed to have been made on the date the communication was disseminated. If either party breaches any provision of this agreement and if such breach is not cured within thirty (30) days after receiving notice from the other party specifying such breach in reasonable detail, the non-breaching party shall have the right to terminate this agreement by giving written notice thereof to the party in breach, which termination shall go into effect immediately on receipt. Customers may opt to cancel their contract for $29.99; or, customers may elect to use H1LS’ "one for the road" policy whereby H1LS will wash the Customer’s clothing for the last time. Under this policy option, customers may reinstate their membership without a reactivation or new membership fee within thirty (30) days of the cancel request date. A new member fee will be required for enrollment after the membership has been expired for more than 30 days. Waiver of penalties and fees are determine on a case-by-case basis and are solely at the discretion of H1LS senior executive staff. Customers must provide details and may be asked to furnish proof to substantiate their claims. Except as expressly stated in this agreement, H1LS expressly disclaims and negates any implied or express warranty of merchantability, any implied or express warranty of fitness for a particular purpose, and any implied or express warranty of conformity to models or samples of materials. No advice or information, whether oral or written, obtained by Customers from H1LS through or from the services shall create any warranty not expressly stated in the terms. This agreement may be amended or modified in writing to be posted to the H1LS website and policy changes will be forwarded to customers. Customers can contact H1LS directly at (347) 781- H1LS (4157) regarding questions and concerns.